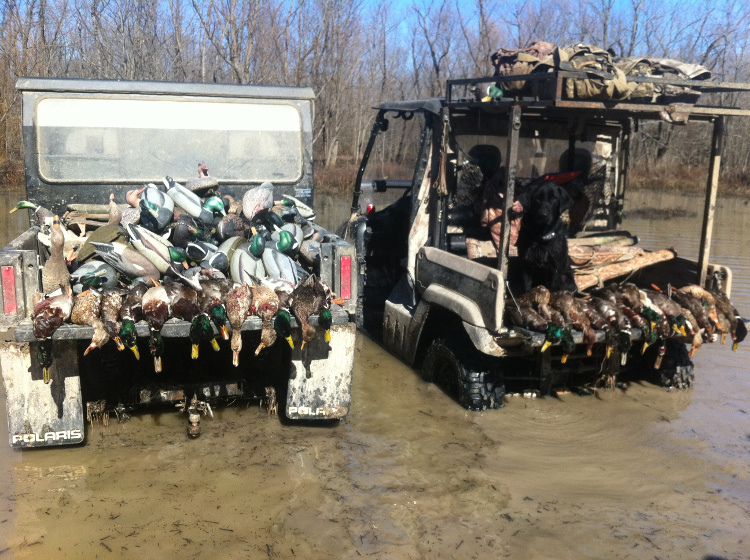 At Big Creek, we have many long standing Corporate Clients that enjoy bringing their customers and employees on their annual Arkansas Duck hunting trip. We have some clients that bring large groups once a season, and we have others that book smaller groups multiple times throughout the season. 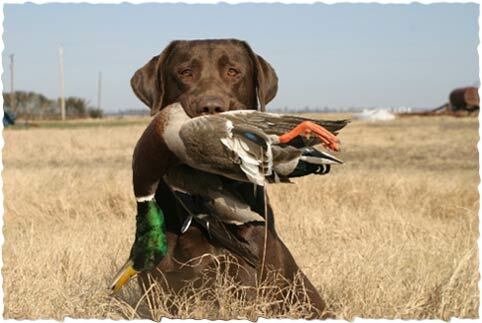 Whatever your needs are, we can custom design a hunting experience that meets your company’s requirements.